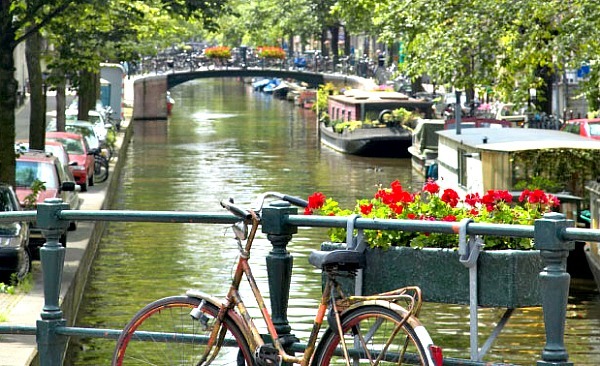 The Canals – They’re the real star of Amsterdam and we spent hours just walking the canal paths. Each canal has similarities to the next, but they’re all different. Walking along the cobbled paths, you get to see some stunning buildings and get a taste of what life in Amsterdam is like. Watch out for the bikes though, they have no mercy if you’re on the bike path! There are loads of canal cruises you can do to get your bearings, but we preferred just to walk. 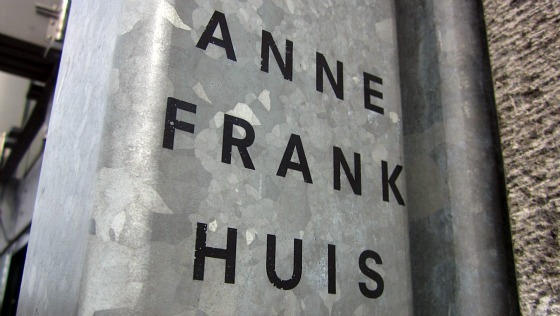 Anne Frank House – When you’re on holiday having a great time, it might not seem like the kind of place you’d want to visit and there’s no doubt that it’s upsetting. The fact that the building still remains though and the fact that Anne Frank’s story of hiding from the Nazis here is still as powerful today as it ever was, make this a must-see museum in Amsterdam. It’s at 267 Prinsengracht, just around the corner from Westermarkt. 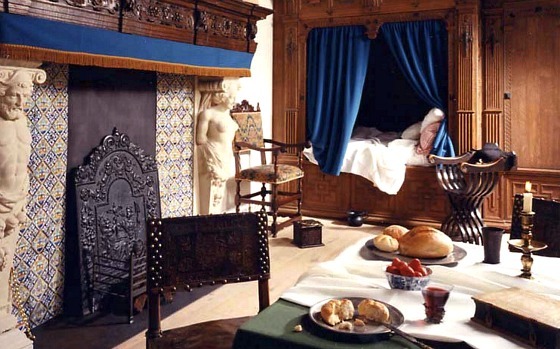 The Rembrandt House Museum (Rembrandthuis) – The painter wasn’t originally from Amsterdam but lived and worked in this house for 20 years. It’s a fascinating insight into how he lived at the time and has been restored to how it would have been when he lived there thanks to records that were kept when his belongings were sold off. Inside, you see all the main rooms including his studio and it’s well worth a visit. Its at Jodenbreestraat 4 near the Waterlooplein. The Van Gogh Museum – There are more than 200 Van Gogh’s spread over two buildings here. If you like his paintings, you’ll enjoy a trip here but when it’s busy, it’s sometimes hard to see all the paintings. You’ll find it alongside two other museums on the Museumplein. The entrance is at Paulus Potterstraat 7. House Boat Museum – Every canal you walk along has house boats. 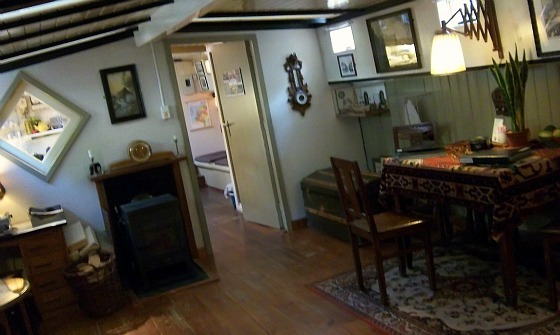 If you want to see what a traditional house boat is like inside, take a trip to this museum. It’s basically laid out as it would be if someone lived there! It’s at 296 Prinsengracht. 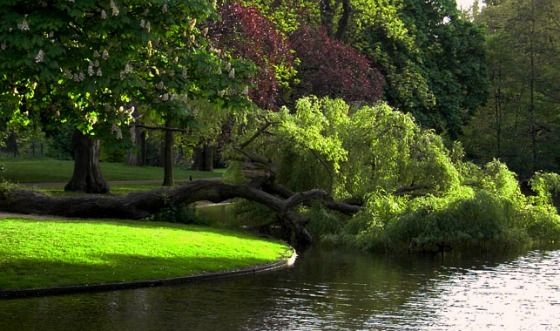 Vondelpark – Vondelpark is the city’s largest park and on a nice day, it’s a great place to escape. There are loads of play areas for kids, and it’s lovely to walk around. It’s also a great place to see some of Amsterdam’s wild bright green Parakeets which began breeding here in the 1970s. The park is just south of Leidseplein. 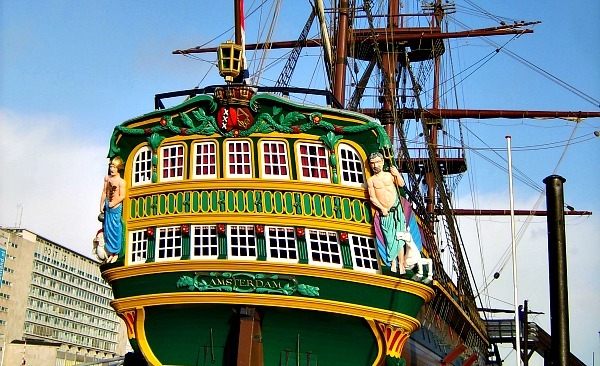 The Amsterdam – This 3 masted sailing ship is a replica of the original which lasted only a year after its launch in 1748 for the Dutch East India company. If you have kids who love films like “Pirates of the Caribbean”, they’ll enjoy a trip here as you get to explore the full ship. It’s moored in the harbour near to the Central Station. Red Light District – Bizarrely this is a tourist attraction these days. The Red Light area is near to Central Station just off the main tram route through the city centre. It’s not somewhere we wanted to spend a lot of time, but we were curious to see what it was like. The area is very busy at night and there are restaurants, bars, clubs and of course the famous red-lit windows with scantily clad women stood in them. Not one for the kids though! The Flower Market – Take a trip here and you’ll be blown away by the sea of colour in all seasons. 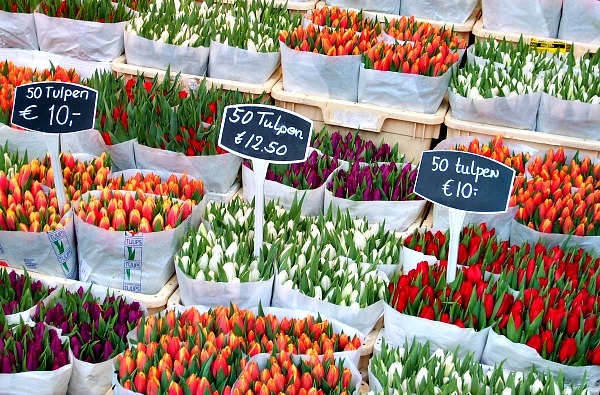 You can buy your tulips as souvenirs or just browse around and smell the flower fragrances. There is no pressure to buy anything, so you can just spend time looking at what’s available. If you do want to buy though, the stall holders are all very knowledgeable and are happy to help – most speak excellent English. The market is on the Singel canal between Koningsplein and Muntplein. 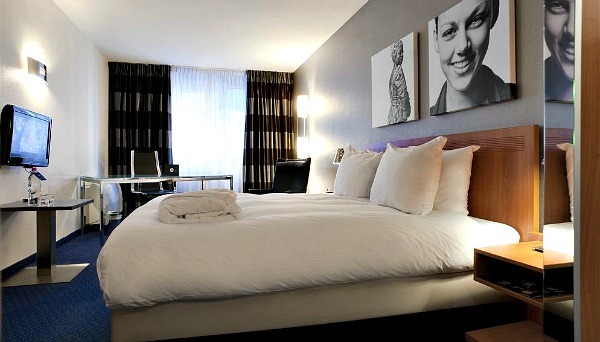 We stayed at the Inntel Amsterdam Centre Hotel (Formerly the Golden Tulip Hotel) in Amsterdam centre when we last went and we’d thoroughly recommend it. It’s a modern hotel, rather than a period one, but the rooms were attractive and comfortable and the location is perfect, just off the main shopping streets and near to the station and the sights. The centre of Amsterdam is quite compact and it’s easy to walk around. The tram system is very good, but we managed without having to use them. Another option is the Amsterdam Hop-on Hop-off Bus & Canal Boat Tour which stops at the main tourist locations and gives you a canal trip at the same time! Iamsterdam – Official Amsterdam website.